Facial care is something that can become just as much a habit as brushing your teeth. 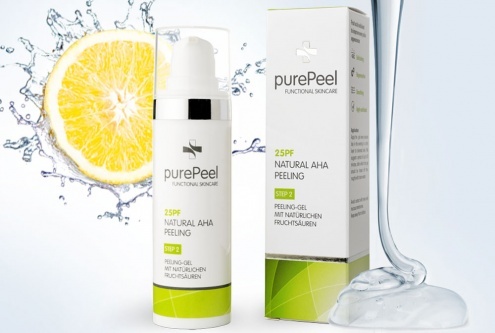 PurePeel products contains exclusive natural acid fruits. How does fruit acids effect on our skin? 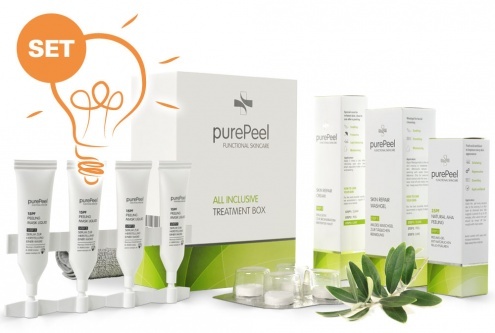 Wrinkles, pigmentation spots and tired complexions - that´s enough! Why does our skin tend to develop impurities and spots? Within Germany we offer postage-free delivery for orders over 29.00€. Worldwide free shipping for orders over 150.00€. Within the Switzerland we offer free delivery for orders over 200.00€.